The Oaks Chapter of the MISSAR was charted in 2006, and we celebrated our tenth anniversary at our annual meeting in April 2016. The chapter serves greater Oakland County and portions of western Macomb County. Currently, the Oaks Chapter has 68 members. We hold our general membership meetings in February, April, June, October, and December. Our Board of Governors meetings are held in January, March, May, September, and November. Our meetings are always on the second Thursday of the month and we have dinner and generally have a guest speaker at the general membership meetings. All members and guests are welcome to all Oaks Chapter meeting. 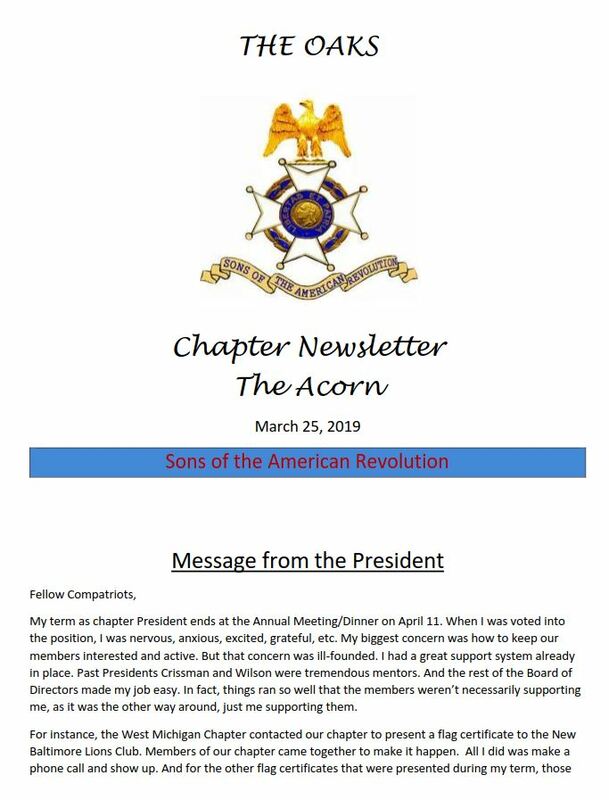 The Oaks Chapter has a great spirit of camaraderie and there are many opportunities to participate in any of our programs and leadership development is encouraged. 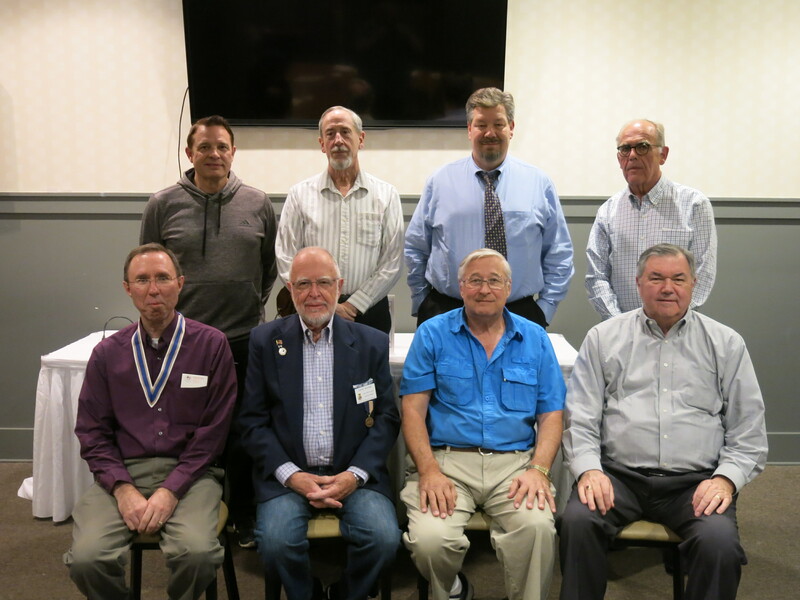 The Oaks Chapter meetings are held in Rochester/Rochester Hills and Auburn Hills. 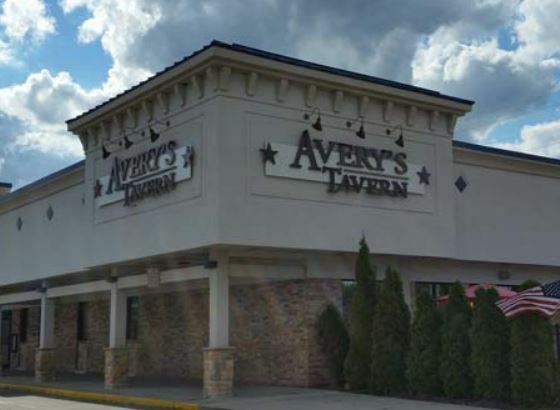 Meetings have been most recently held at Avery’s Tavern which is located on Crooks Road and M59 in Rochester Hills. Any guest interested in attending a meeting is invited contact us using the form below for any updated meeting locations.